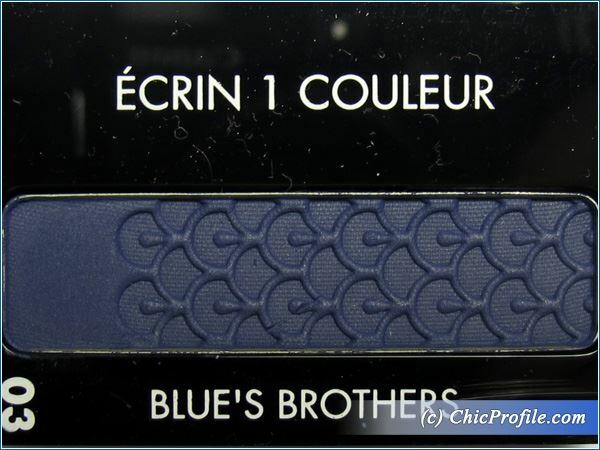 Guerlain No.03 Blue’s Brothers Ecrin 1 Couleur is one of the 12 new single powder eyeshadows released as part of Guerlain Ecrin 1 Couleur Collection for spring 2015 (swatches, photos). 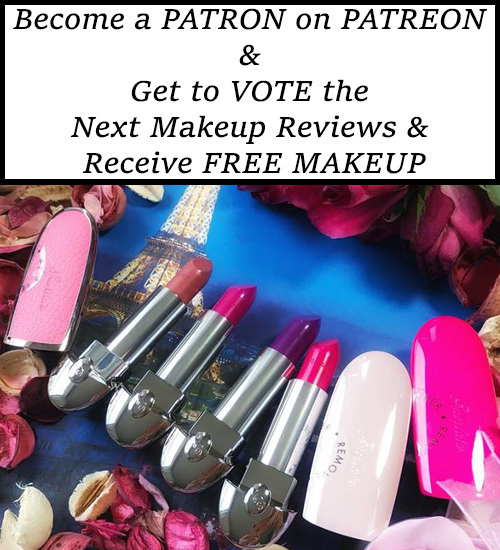 I got to test all the new Guerlain mono eyeshadows for the past few weeks so I’ll be posting individual reviews for you to check them out and have an opinion. 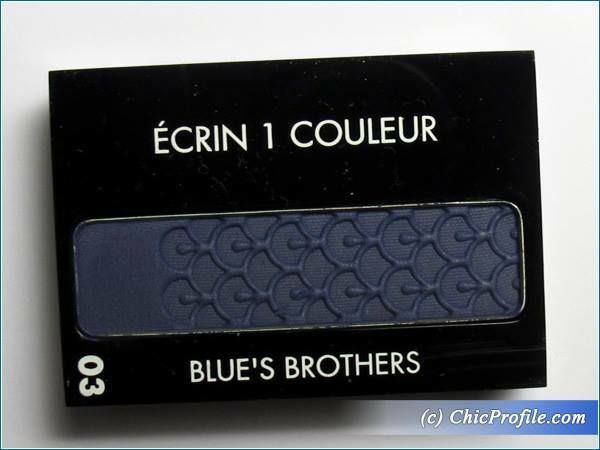 Guerlain Blue’s Brothers Ecrin 1 Couleur (165.00 Lei / $34.00 / £21.15 for 2 g) is a medium dark greyish blue with cool undertones and a matte finish. It has a smooth and velvety texture which makes it apply with ease all over the lid. The color transfers on the lid with a more softer touch and it’s not that pigmented, deep and intense as I would preferred. It is a perfect dark navy blue but it’s not totally opaque so you will have to build up the color if you are looking for more than just a softer touch. The color applies well, evenly and without fall out and it’s easily blendable. 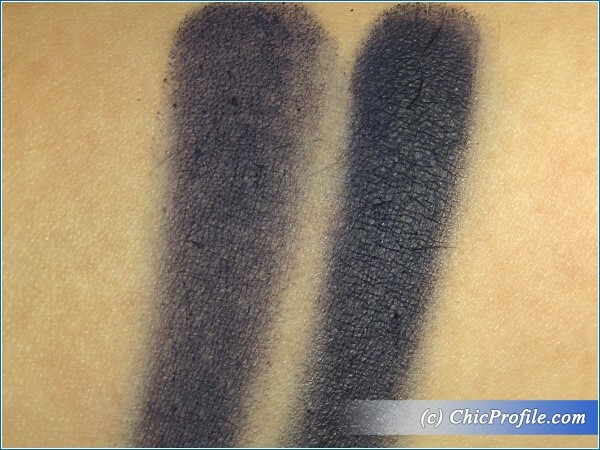 It tends to have a more intense and rich color payoff when it’s applied over an eyeshadow base. I had more than 8 hours wear with its formula without creasing or noticing any fall out, but after 8 hours I noticed the color was wearing off. 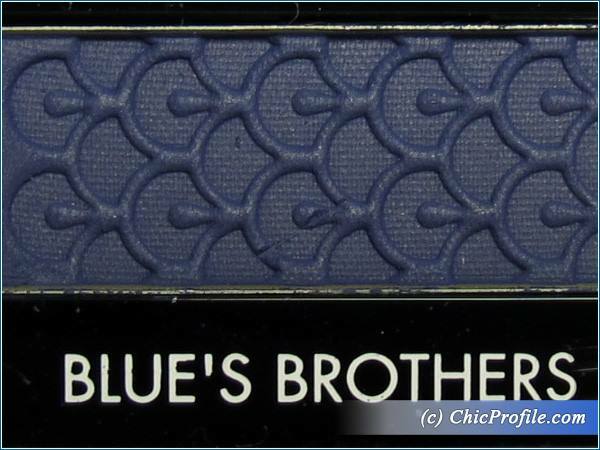 I photographed Guerlain Blue’s Brothers along with Guerlain Deep Purple Ecrin 1 Couleur (review, swatches, photos) so you can see how they look together. 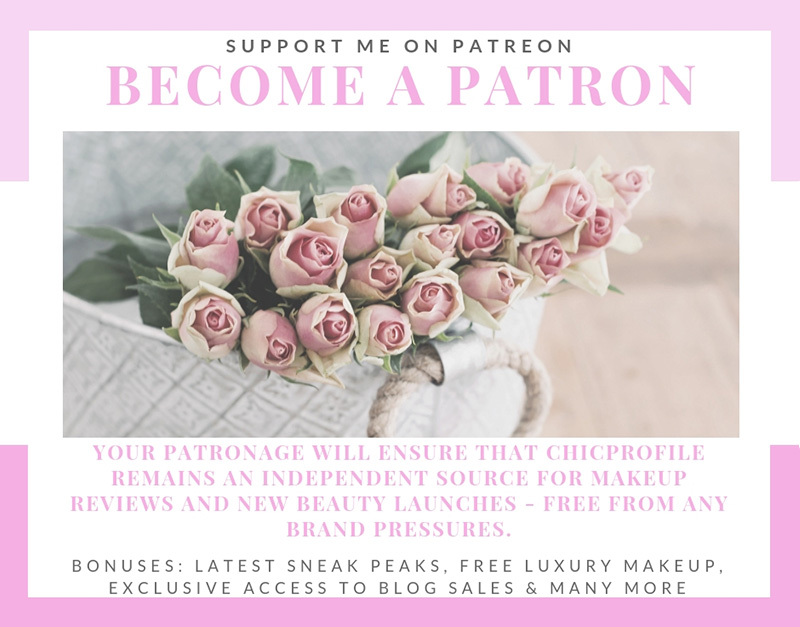 I’ve already done a makeup look using this new Guerlain deep blue eyeshadow and I will be posting it shortly so do please drop by and check it out. MAC Illustrated Summer 2012 Collection – New Photos! This colour is a little disappointing as it looks more like a dirty black than a true navy. Sad.